AGL is a full service contract machine shop with a highly trained and skilled workforce. We are capable of delivering parts with very high tolerance as evidenced by our expertise in turbocharger components, and roster of modern equipment. Materials we work with include steel, aluminum, Inconel, stainless steel, and copper. 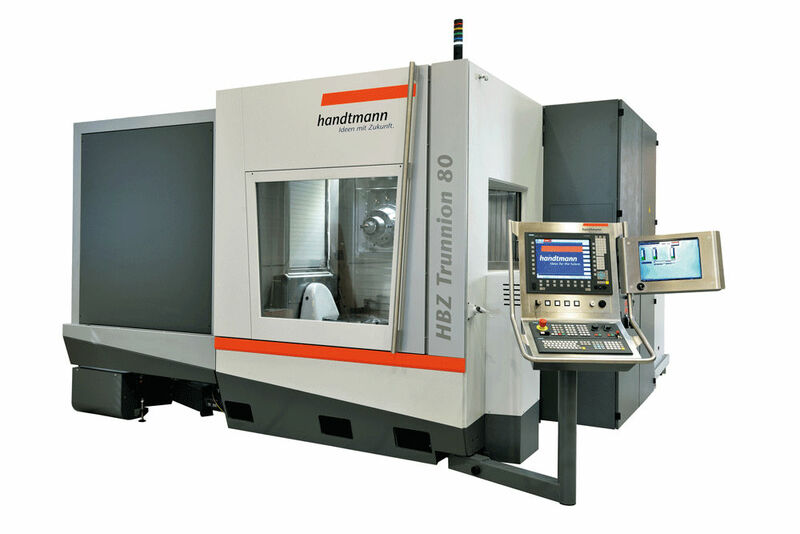 Our capabilities include 4-axis machining, CNC milling, CNC turning, CNC laser cutting, CMM measuring and gear grinding. 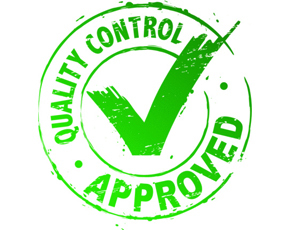 Our parts go through 100% inspection and all the facilities we partner with are ISO certified. From design, production to quality control, AGL is dedicated to providing quality components and assemblies that meet or exceed industry standards. 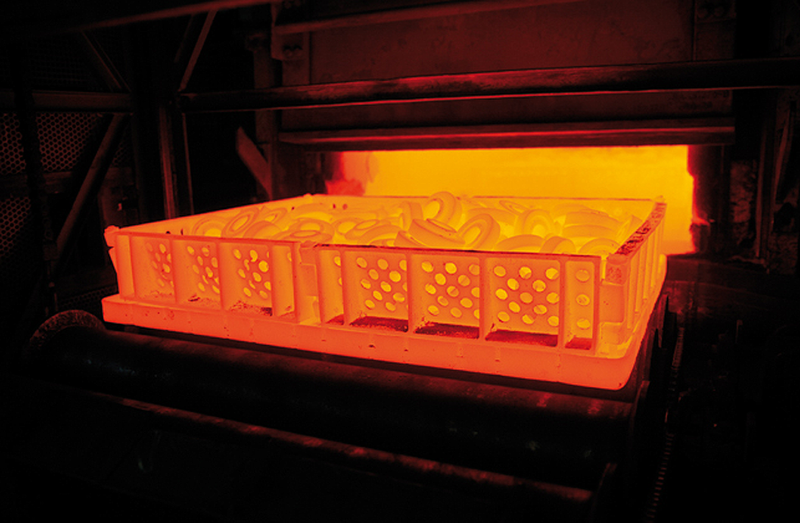 Investment casting is a reliable and lower cost option for manufacturing certain metal components. A variety of AGL products are manufactured utilizing this casting method - including multi-cavity housing, concrete clamps, and drill bits. 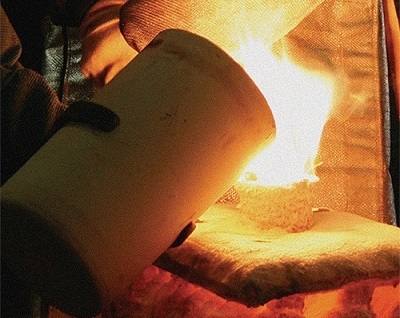 We are capable of producing precision investment castings that weigh from a few ounces to 200 lbs. AGL supplies a wide variety of rubber parts - from concrete hose, and automotive accessories, to the rubber disks used in recycling equipment. Regardless of the industries we serve, we can assist customers with compound development, R&D, and scaling production which ultimately result in better lead times and cost savings. AGL employs supersonic frequency quenching. Quench hardening is a mechanical process in which metal materials are strengthened and hardened. The materials are heated to a certain temperature, and then cooled and tempered. This process is critical for our concrete parts product line, and also applicable to turbocharger parts like gears, and shafts. 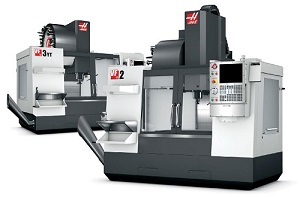 CNC Lathes and CNC machining centers are designed to be accurate, high performance and stable – meeting the needs of the modern machine shop. 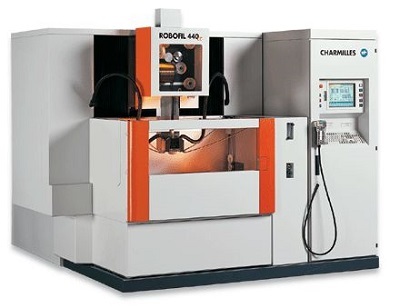 4 axis machining centers are required to produce a high tolerance piece like impeller for the turbocharger product line. AGL uses laser cutting machines, wire EDM, and water jet cutters for cutting materials. These machines leave edges with a high quality finish, and are applied according to the materials’ differences and sensitivity to heat, and pressure. Chemical and mechanical tests are performed on selective products, such as turbine blades. We use a Baird DV4 Spectrometer for chemical testing. Mechanical testing criteria include tension, drop weight, bend, and hardness. Dimensional inspection is accomplished by applying the Bendix Analog Profilometer, and the Coordinating Measuring Machine. Non-destructive testing is also performed in-house. Main instruments applied are the ultra-sonic inspection machine, the hardness calibrator, and the dye penetrant inspection machine. Metallographic Laboratory Metallographic tests are performed by qualified third party laboratories. Metallographic tests evaluate fitness of samples based on grain size, micro-cleanliness, micro-structure, and micro-hardness.